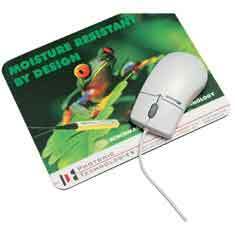 Full colour mouse mats manufactured with high quality PVC surface to ensure precise mouce control. Available with a choice of bases and a variety of shapes. 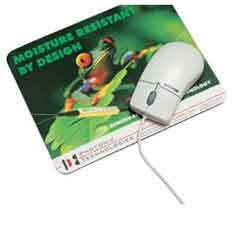 Full colour mouse mats manufactured with high quality PVC surface to ensure precise mouse control. Available with a choice of bases and a variety of shapes. Full coloured mouse mats manufactured with high quality PVC surface to ensure precise mouse control. Available with a choice of bases and a variety of shapes.